His old No. 9 sits in the rafters at Bill Copeland Arena, and now Russ Heard will try to carve out a different kind of legacy behind the bench of the Lakers' Jr. A club. 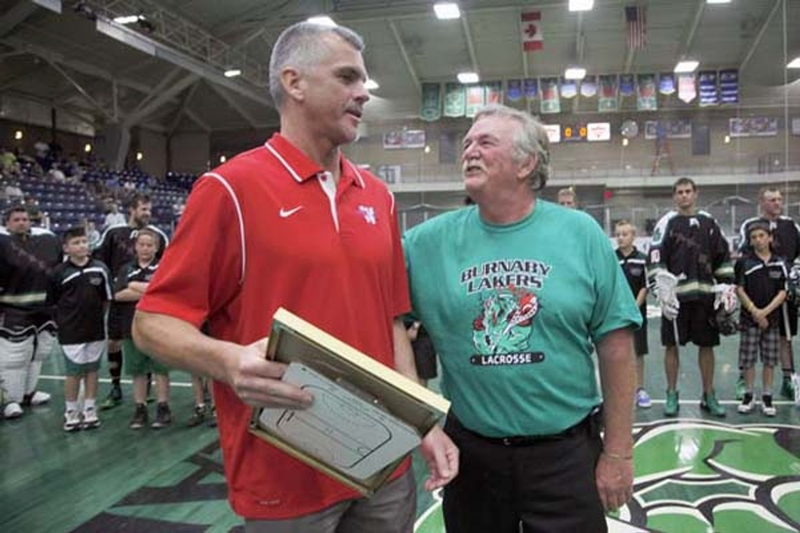 A former standout with the WLA's Burnaby Lakers and Canadian Lacrosse Association Hall of Famer, Heard has been named the new Lakers Head Coach. He replaces Jason Dallavalle, who stepped down earlier this week to spend more time with his family. 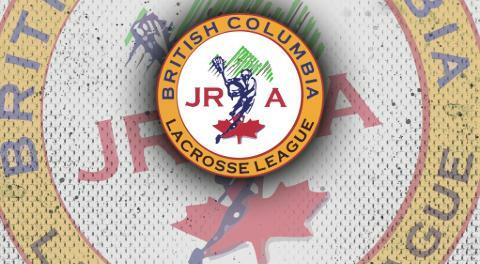 Heard most recently helped oversee the Burnaby Lakers Jr. B Tier 1 club, where his son Ryan made a major impact. Heard has a distinguished record both as a player and a coach, including winning the WLA's Most Valuable Player award in 1994 and '97. "Russ has had an exemplary career, both as a player and as a coach. Russ’s jersey hangs from the rafters in Copeland arena and Lakers Management feel he is the right fit for this young competitive team," says Brad Hara, the club's President and Governor. "The Burnaby Lakers are committed to providing the very best in coaching to its players and know that Russ will take this team to the next level." We wish Russ good luck in his journey as a BCJALL Head Coach!